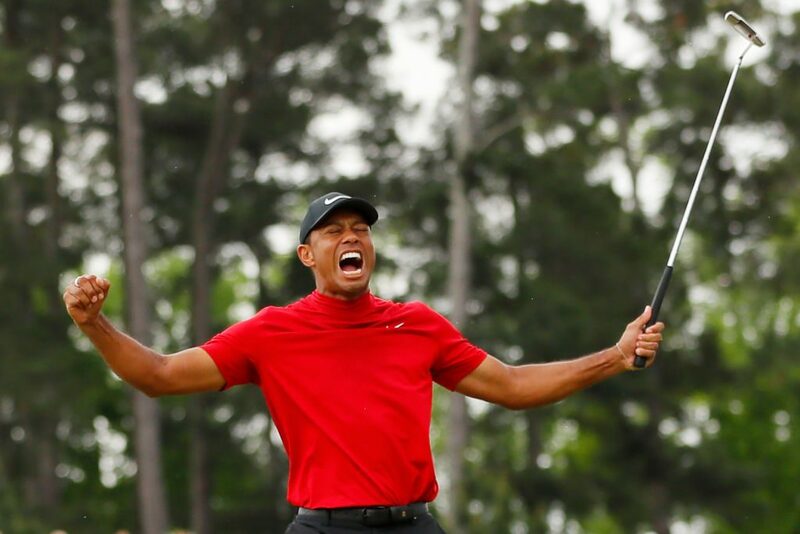 Tiger Woods is a major champion again, and that feels so damn good to say! On Sunday, the great one captured his fifth Masters in dramatic fashion at Augusta that nobody will soon forget. The win was not only a greta one, but it also put him just three wins shy of Jack Nicklaus’ record of 18 career major championship wins.